Built for hunters, CMMG's MkW Anvil XLR2 rifle is capable of delivering a knockout punch even at longer distances out to 800 yards. 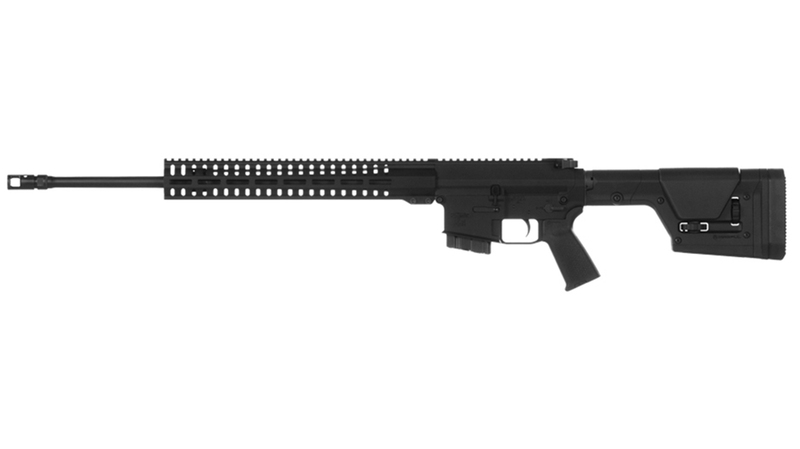 CMMG’s MkW Anvil lineup continues to expand with the introduction of the XLR2. Chambered in 6.5 Grendel, the MkW Anvil XLR2 features a 22-inch medium taper barrel with a 1:8 twist; Geissele SSA 2-stage Trigger; ambidextrous charging handle and safety selector; CMMG SV muzzle brake; CMMG RML15 M-LOK handguard with attachment points at three, six and nine o’clock; and a Magpul MOE pistol grip and PRS stock. 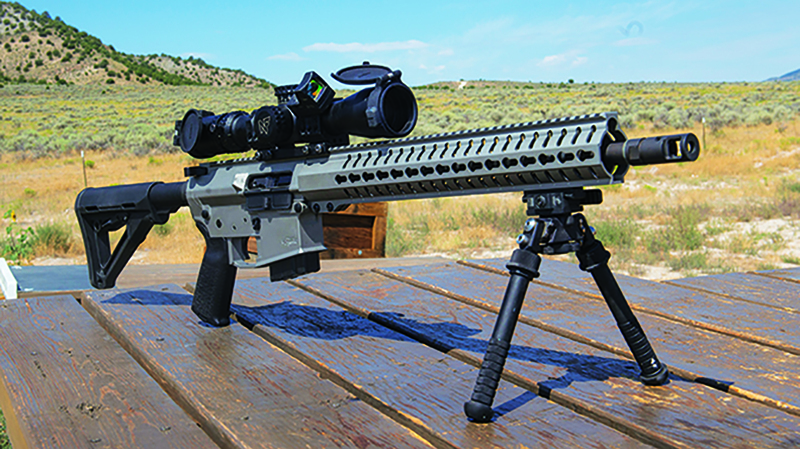 CMMG says the MkW Anvil XLR2 is built with hunters in mind. 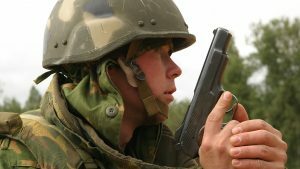 “The 6.5 Grendel is a great round. 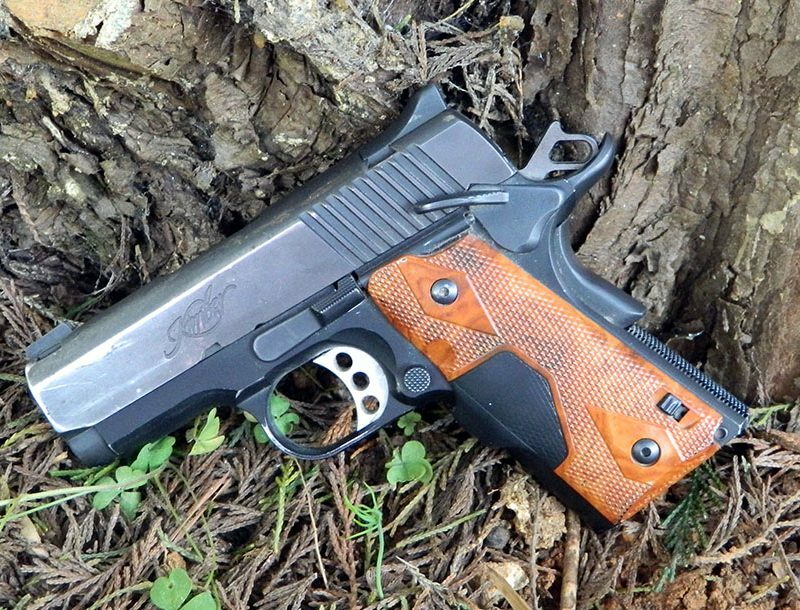 It has very minimal recoil. It is also flat shooting out to 500 yards and beyond. It’s great for hunting medium-sized game such as deer and pigs, and best of all, you can find ammo for it that is relatively inexpensive. 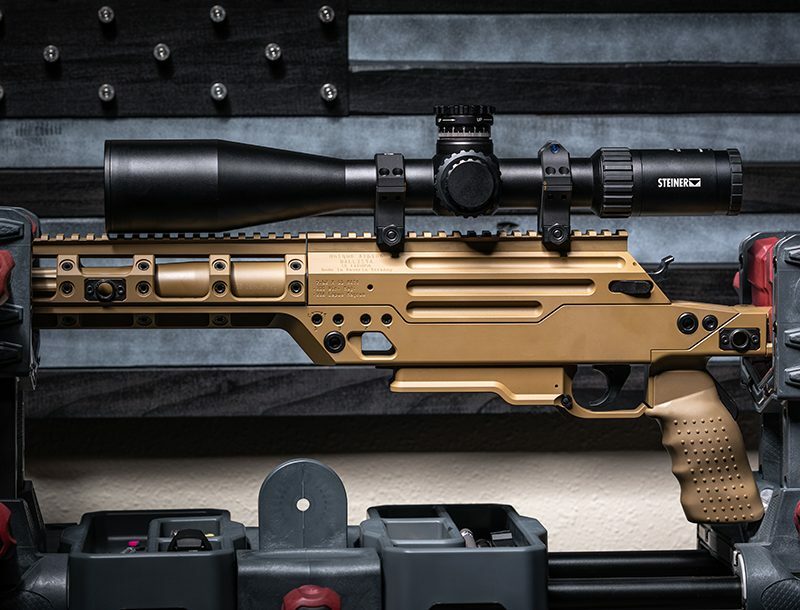 In building the ANVIL XLR2 with a 22-inch barrel, along with some of our other finest components, we designed this rifle to help shooters achieve the best possible results with this caliber,” CMMG CEO Chris Reinkemeyer said in a press release. 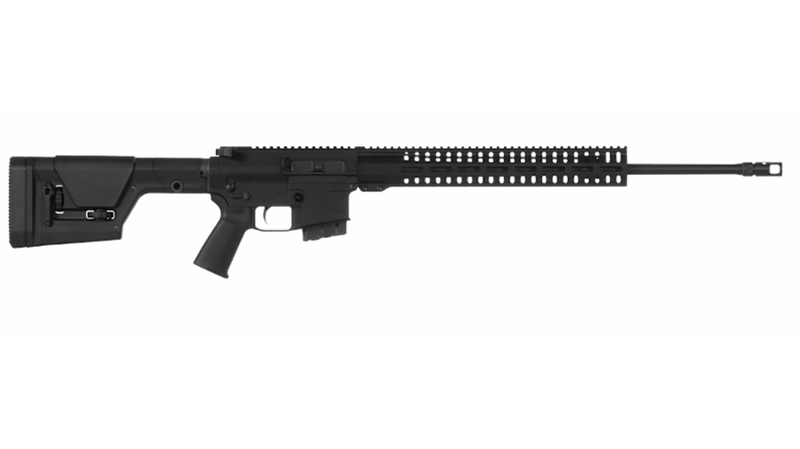 The MkW Anvil is a mid-sized AR platform. 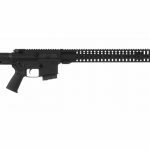 Its standout trait is CMMG’s Powerbolt design, which allows the rifle to use a modified AR10-sized bolt for added durability. This is key, CMMG says, because large-diameter cartridges like 6.5 Grendel would normally require material to be milled out of an AR15-sized bolt in order to function properly. The result would be a thin and fragile bolt face. 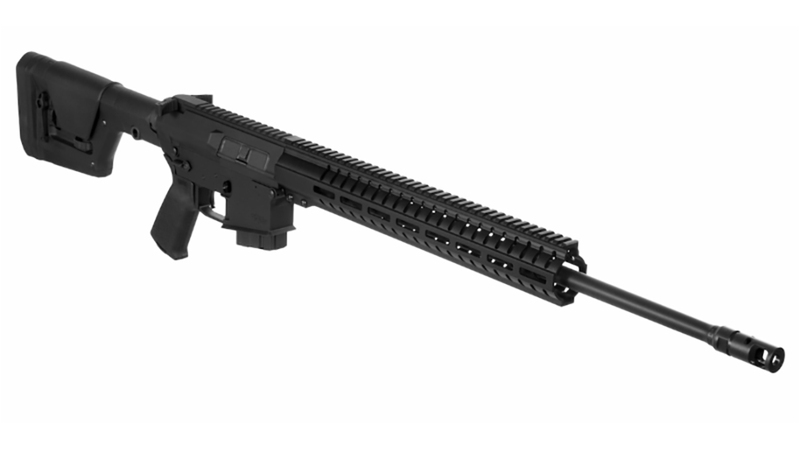 Furthermore, the MkW Anvil is built on an AR10-sized frame. 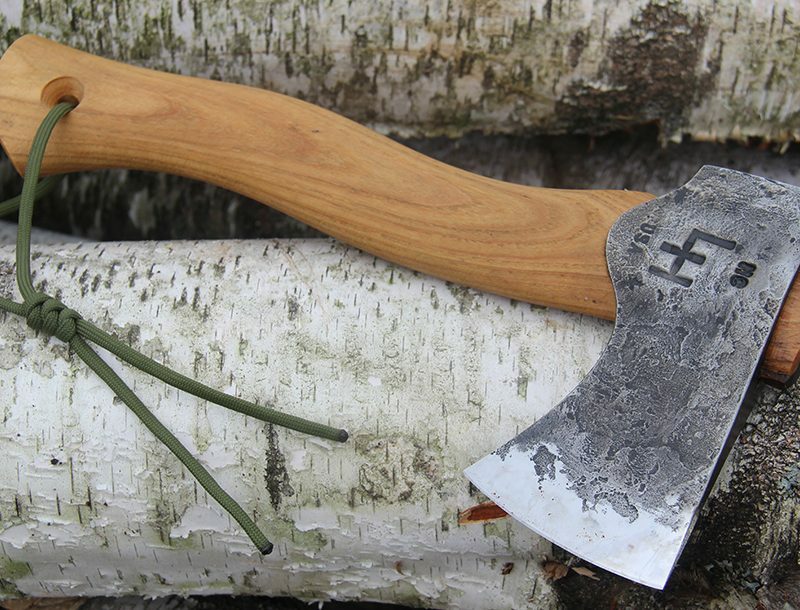 The upper is shortened by three quarters of an inch to minimize weight and enhance ergonomics. The frame might be AR10-based, but the magwell on the lower accepts standard AR-15 mags. 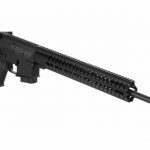 This enables the rifle to use the AR10-sized bolt with calibers like 6.5 Grendel, which have a case diameter larger than 5.56mm NATO. Every MkW Anvil in 6.5 Grendel ships out with one 10-round magazine. If you already have a MkW Anvil in .458 SOCOM, CMMG is offering 6.5 Grendel upper receiver groups that are compatible with any MkW Anvil lower. 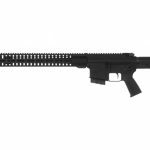 The CMMG MkW Anvil XLR2 is available at a MSRP of $2,299.95. See the specs below. For more from CMMG, visit cmmginc.com.